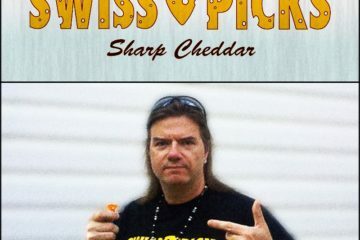 JACK KOSTO of the amazing metal band, SEVEN SPIRES, based in Boston, MA ! Along side Jack is the the very talented Adrienne Cowan on vocals! 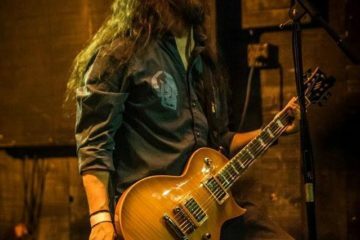 Picture a heavier Lacuna Coil or Nightwish with angelic vocals mixed with vicious chops and shredding leads! This band is sure to surpass their genre’s predecessors. 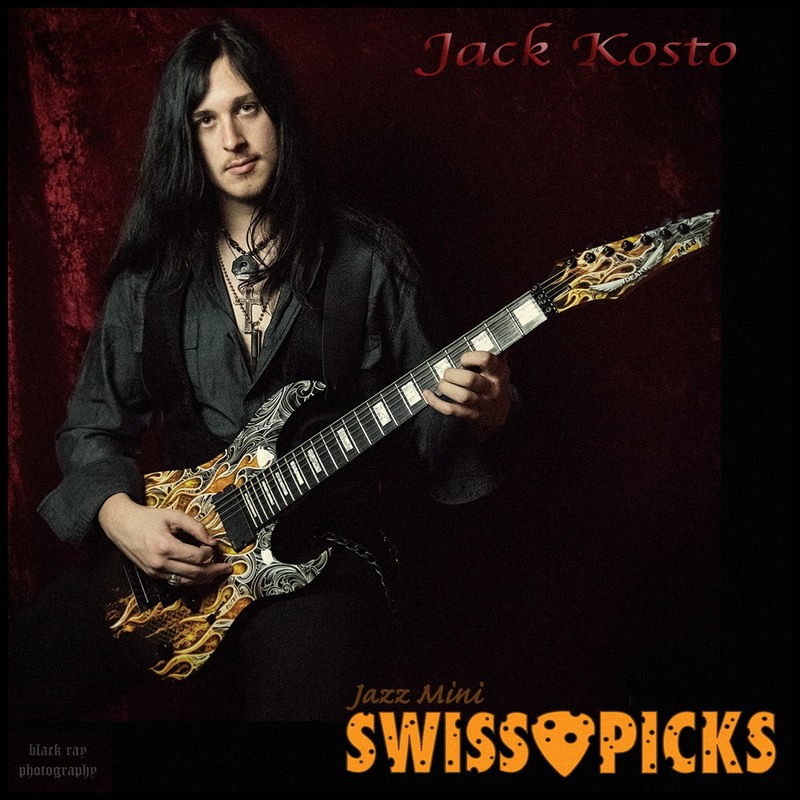 Super pleased to have Jack Kostospeed picking on our Jazz Mini Swiss Picks!